Remove the one screw to release the RAM door. 3. Press outward the both side tabs to release the Memory then pull it out. 4. Remove the one screw to release the ODD door. 5. Push the ODD bracket from the ODD rear to push it outward from the system. 6. Then pull the ODD out from the system. 7. 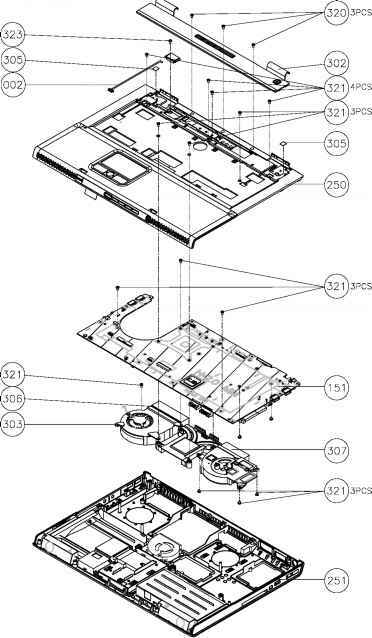 Remove the four screws to detach the ODD module. 8. Detach the ODD bracket from the position. 10. Remove the one screw as highlight. 11. Detach the ODD panel out from the unit. 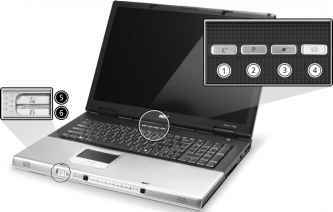 Press the latch backward to take the battery away from the system. 2. Then remove the battery pack. 3. Remove the two screws to release the hard drive door.Then take it away. 4. With a flat screwdriver to push the HDD outward then pull it out from the system 5. 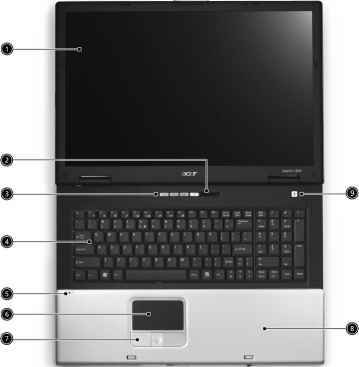 Remove the two screws located on each side. 6. Take the Hard disk unit from the carrier. Configure the system's infrared port using options Disabled and Enabled. 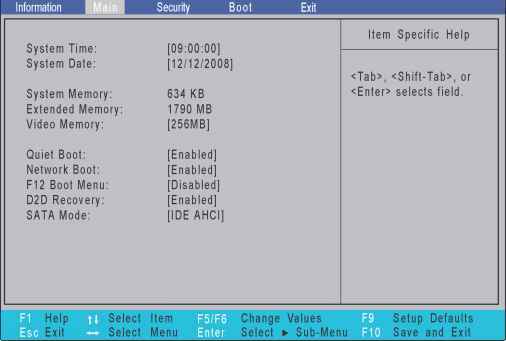 Phoenix cME FirstBIOS Pro Setup Utility F1 Help ti Select Item F5 F6 Change Values Esc Exit < > Select Menu Enter Select Sub-Menu The table below describes the parameters in the screen. Settings in boldface are the default and suggested parameter settings. Sets the base I O address and IRQ for Infrared port. Sets a DMA channel for the printer to operate in ECP mode. This parameter is enabled only if Mode is set to ECP.